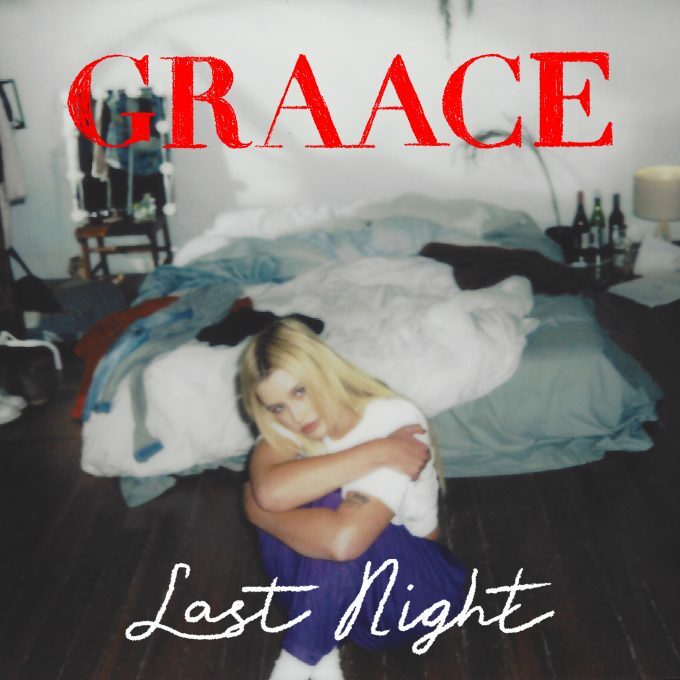 We still think ‘Kissing Boys’ by Graace is one of the year’s best pop singles. So how does her latest track ‘Last Night’ stack up? Co-penned alongside Xavier Dunn, the single is all about being stuck in recurring habits on the relationship merry-go-round. The Sydney starlet’s voice is utterly incredible; it overflows with emotion… little hints of vibrato adding to the feeling. It’s another impressive single from the up and coming performer. It’s lifted from the ‘Self Sabotage’ EP, due for release on October 26.